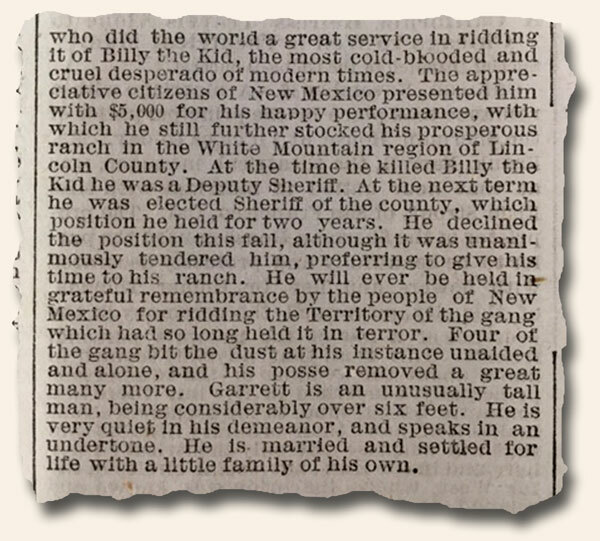 Many of the newspapers held in our “Old West” category have a look very similar to most newspapers of the day, but have histories which tell an interesting story of the Old West. 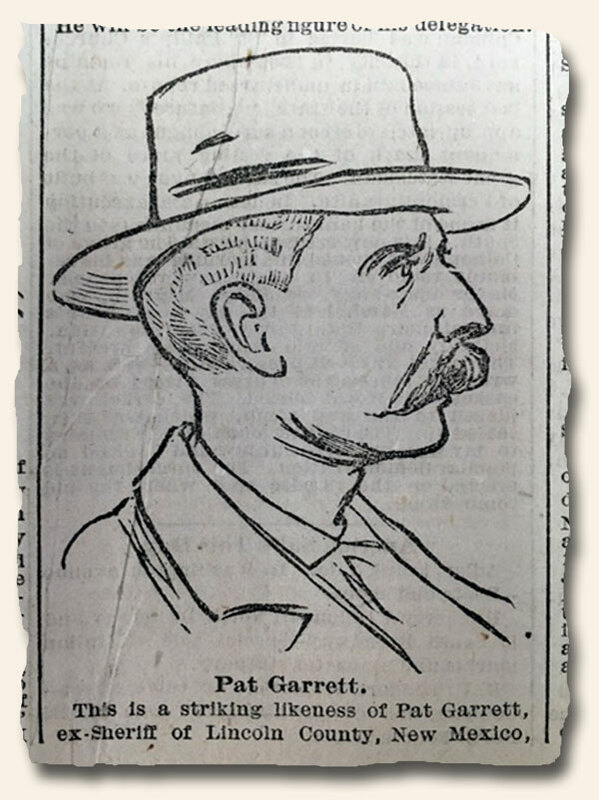 The newspapers from these towns offer a window into daily life and are much more interesting when the story of the town is known. 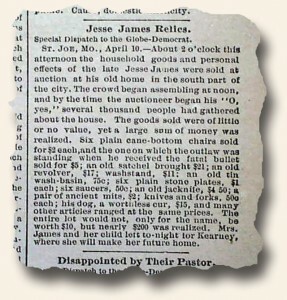 From time to time we will provide a glimpse into the past of some of the towns in our Old West inventory. 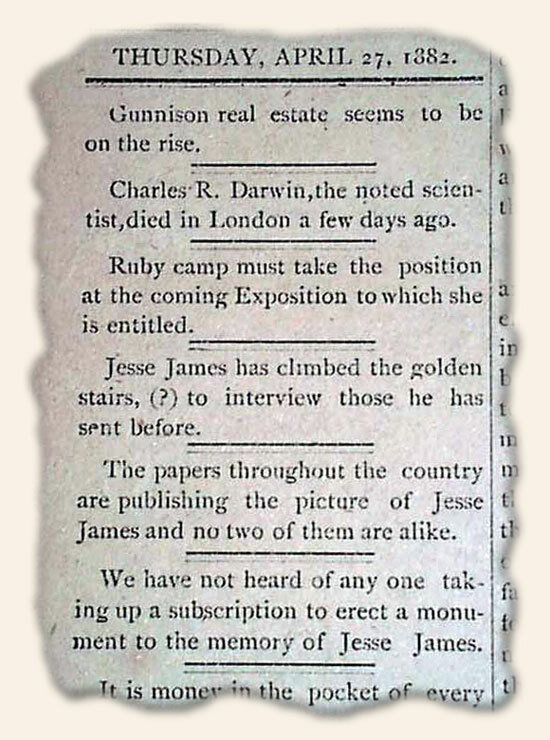 We offer many issues of the “Gunnison Daily Review” from the early 1880’s. It was named for John W. Gunnison who first explored the area looking for a transcontinental railroad route, even though he only stayed in the town for 3 days of his entire life. 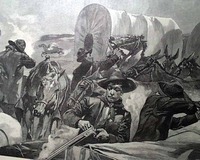 Gunnison first began to boom in the 1870’s along with the rush of mining activity in Colorado. 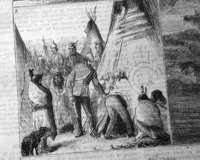 The Ute Indians had been forced out of the area and many ranchers, traders and miners began to move in. 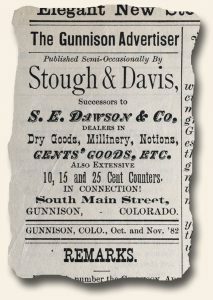 Gunnison became the official seat of Gunnison County on May 22, 1877. In 1880 the railroad arrived, welcomed by not only miners but by the ranchers and farmers as well. Gunnison saw one of the quickest boom and bust cycles ever as the mines and railroads came to town in the 1880s along with all the normal business increases it created. 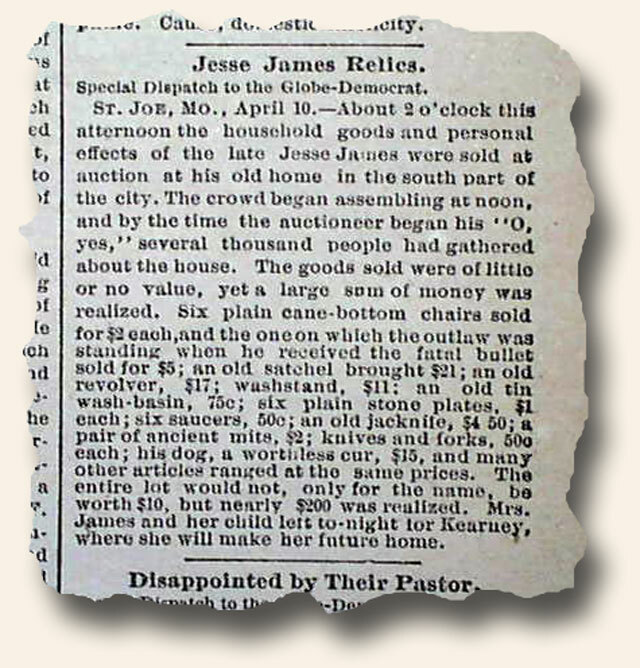 But, by 1883 a mining bust had come to town and half of the population departed. It seems the precious ore veins that were discovered turned out to be shallow and low producing. 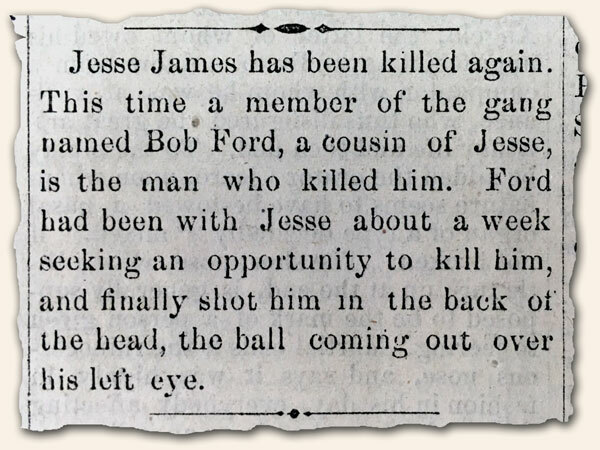 It was also at this time when the Earps, of Tombstone, and Texas Jack set up camp on the outskirts of Gunnison. 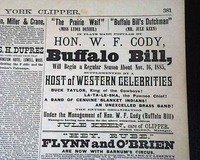 Eventually, Wyatt took over a faro game (gambling card game) at a local saloon. Today Gunnison is the home of some 5500 residents.